Visitors and residents who’ve enjoy getting shuttled around Philadelphia by locals thanks to the ride-sharing apps Uber and Lyft for the past few months may once again become engaged in "illegal" activity, simply by using the same ride sharing that was legal during the Democratic National Convention. At midnight tonight the agreement permitting ride sharing to operate that was brokered on the eve of the Democratic National Convention in August is set to expire. That means Uber and Lyft will once again be considered illegal by the Philadelphia Parking Authority (PPA), the agency which exercises oversight over transportation in the city. The bill signed by Governor Tom Wolf was meant as a stop-gap measure to ease potential congestion around the DNC and amid a struggling public transit system beset with delays and crowded service. As we reported, the measure allowed the popular and inexpensive UberX option, but the strings but in exchange levied 1-percent tax on rides that originated in Philadelphia. A third of the money goes to the PPA and the rest to the school district. It was estimated to bring in $1.7 - $3.4 million a year but we don’t know yet how much was collected. “At this point, I don't think there are serious conversations happening about extending the temporary agreement," said Ben Waxman, press secretary for state Sen. Vincent Hughes, who helped spearhead the temporary agreement. "There is generally broad agreement among Philadelphia lawmakers about how this should proceed," Waxman said. "Unfortunately, things are getting bogged down with folks from outside Philadelphia playing a pretty sizable role." The ride sharing companies will continue to operate after tonight, but do so without government permission as they did when they first entered the market back in 2014. At that time, the PPA claimed regulatory authority over them, but they ignored the PPA and their services thrived unregulated until the PPA – feeling snubbed- and the taxicab industry -angry over the loss of revenue to new competition- conspired against them. 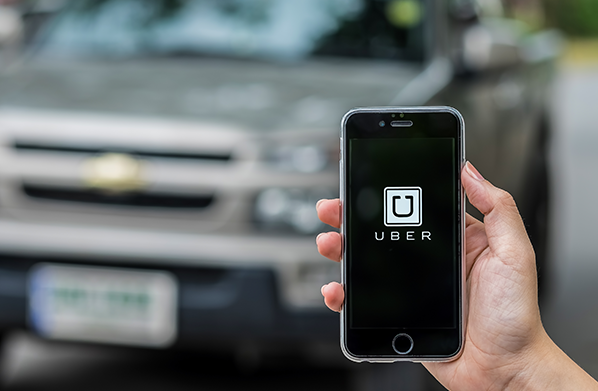 “Due to the legislature's failure to act we are actively working with regulators to continue the regulated ridesharing model that is currently in place and are confident that we will be able to continue to operate in Philadelphia,” said Uber spokeswoman Carlie Waibel. Chelsea Harrison, Lyft's senior policy communications manager, said the temporary agreement brought "tens of thousands of dollars from Lyft alone" to city schools. If ridesharing were to cease operations, it would be a major win for the local taxicabs who have felt the pinch. They have responded not by trying to fight to become more competitive but by suing. Of course, they realize that heavy regulations under which they work mean they cannot be competitive. They are suing to prevent the PPA from allowing Uber and Lyft to operate. 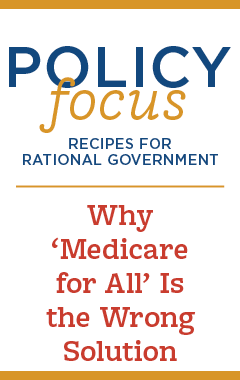 They claim they want “equal treatment.” But they miss a big opportunity. Philadelphia and other cities present a great example of the dynamism that technology is creating in our economy which disrupts current industries and old ways of doing things. Instead of putting the brakes on innovation, which leads to greater efficiency, increased savings, better service, and increased safety, policymakers at every level should be finding ways to scale back the necessary regulations for everyone. Let’s a have a truly level playing field that leads to a better product, not a worse one.